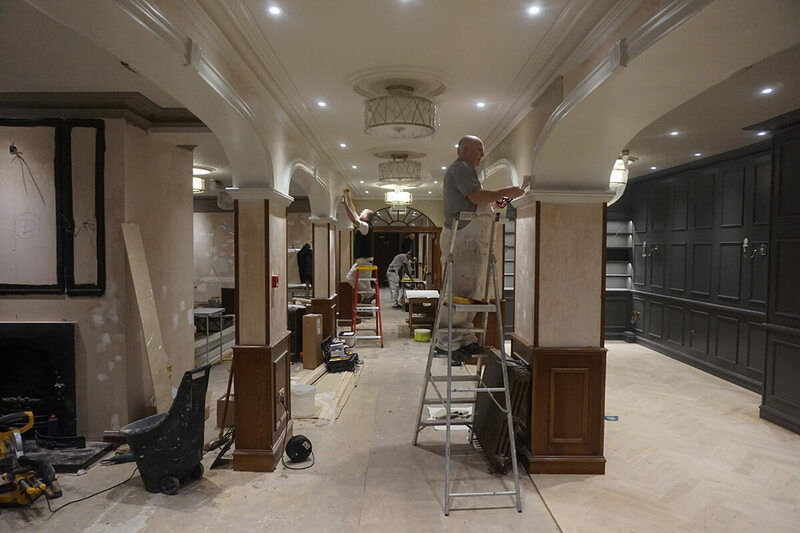 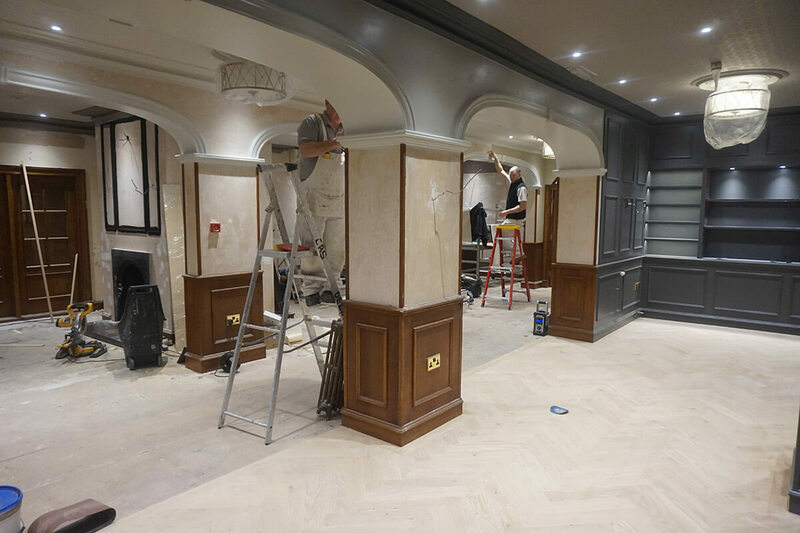 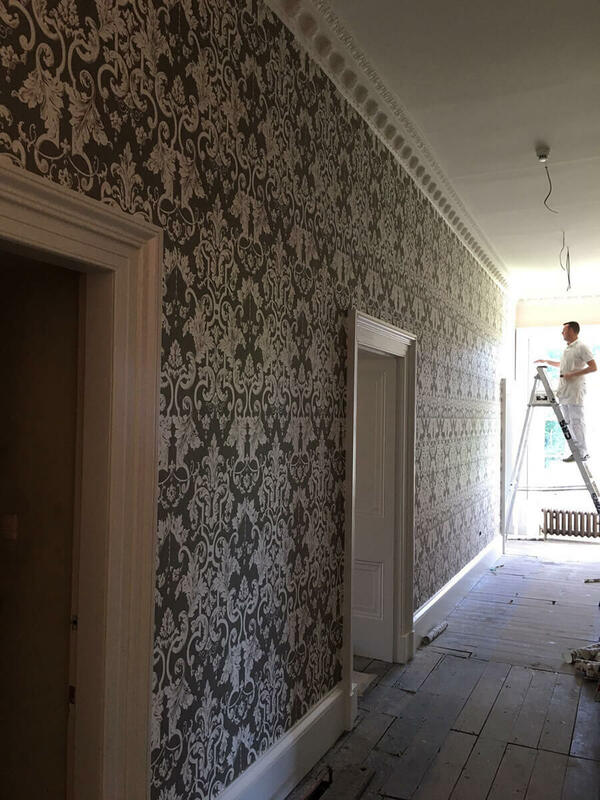 We provide our decorating services to a wide variety of clients from private residences to large commercial projects. 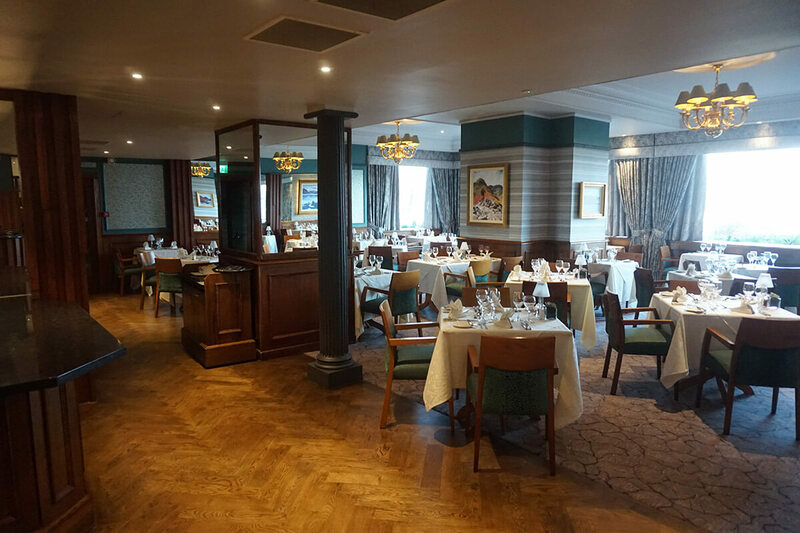 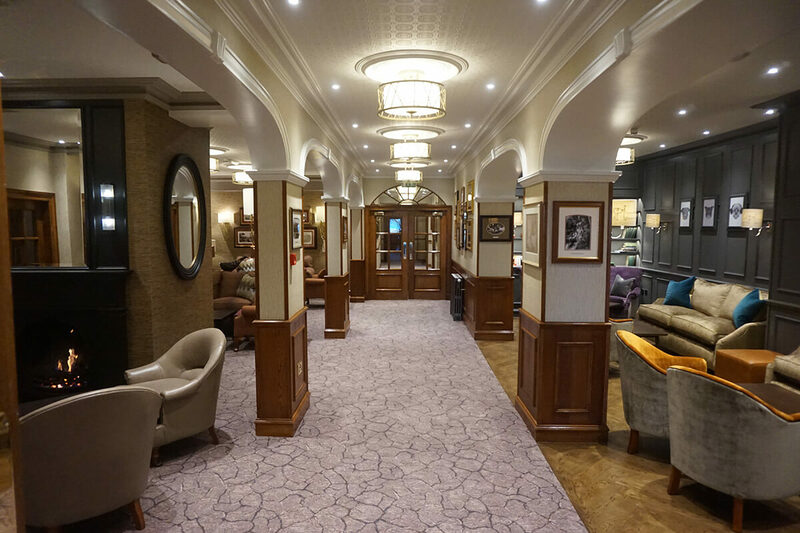 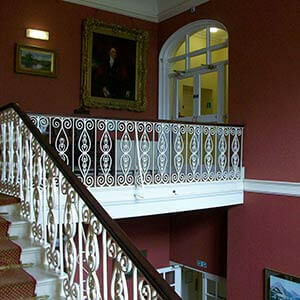 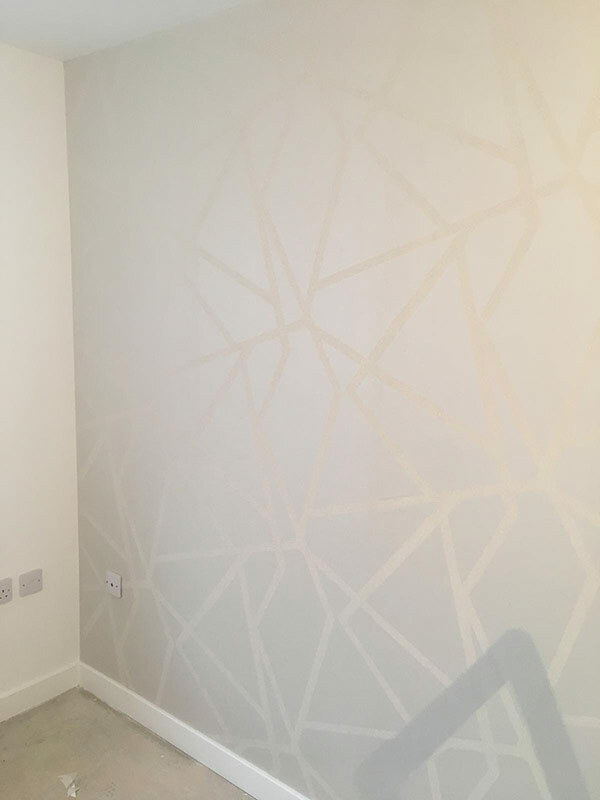 Here are some examples of our recent decorating work. 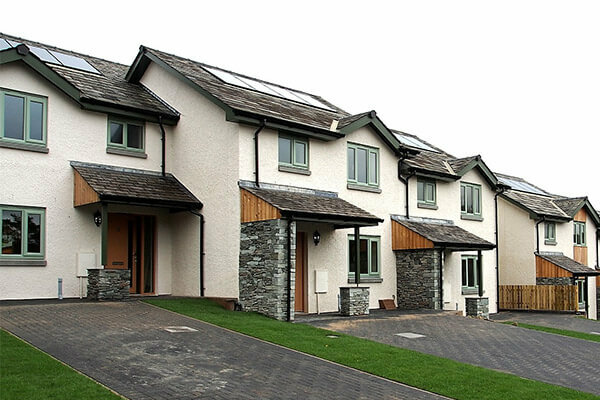 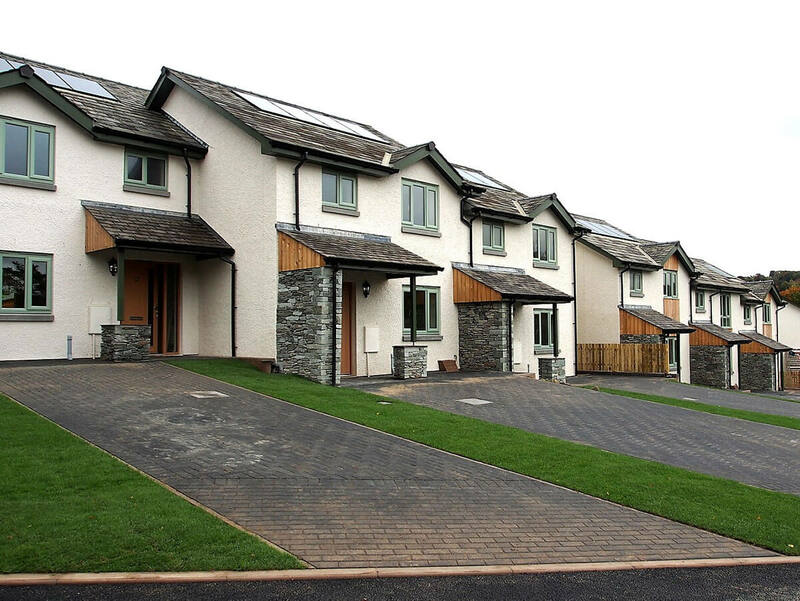 Albion Close is a development of 2 and 3 bedroom homes in Penrith by Riverside Home Ownership. 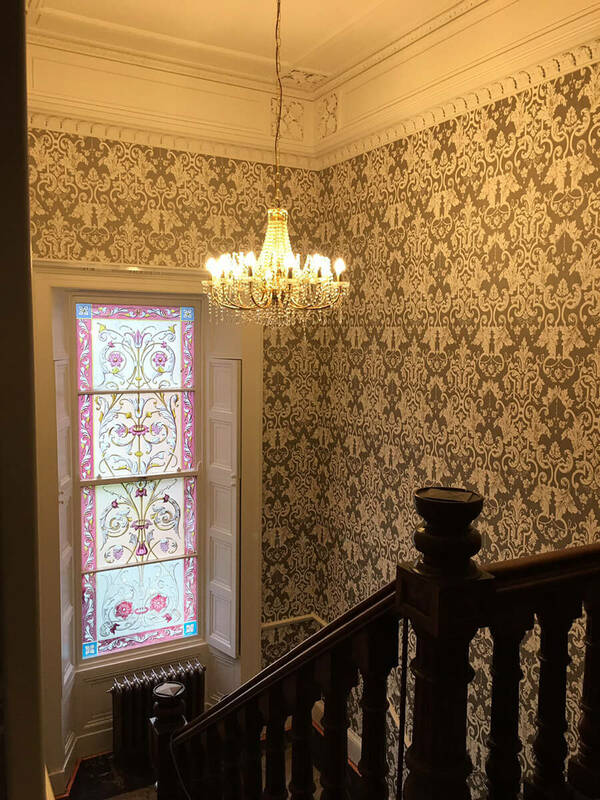 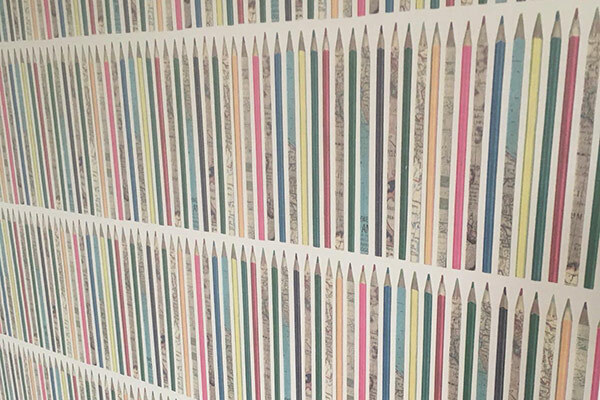 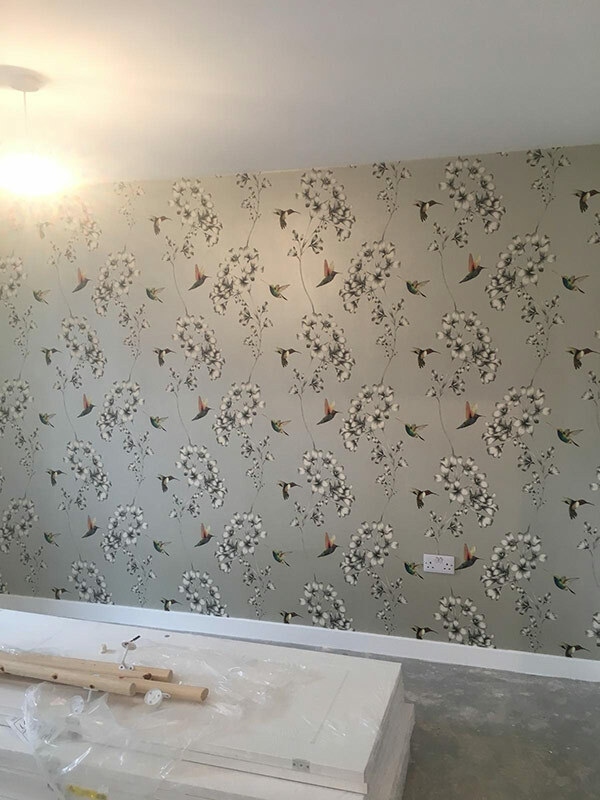 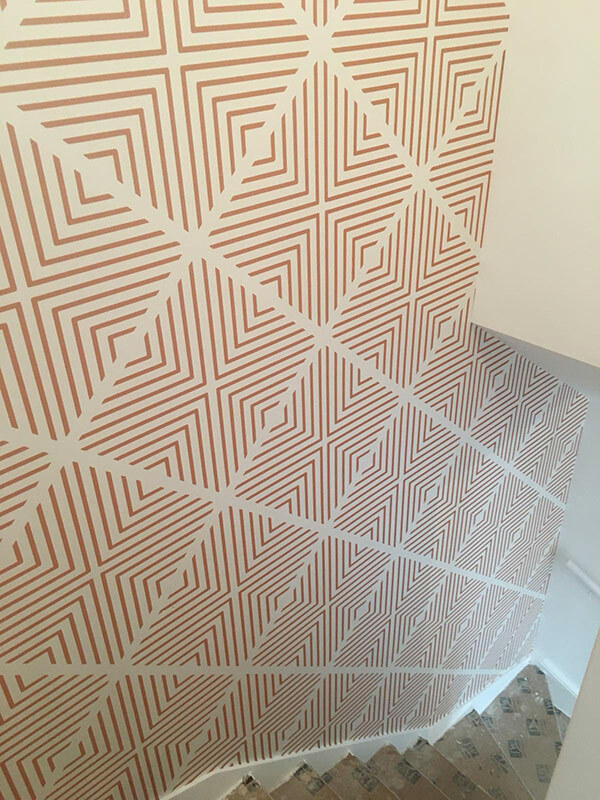 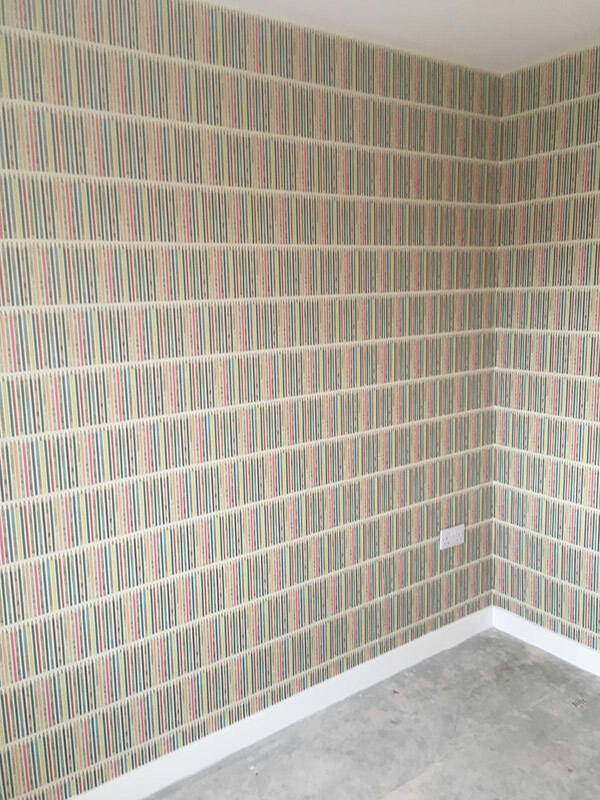 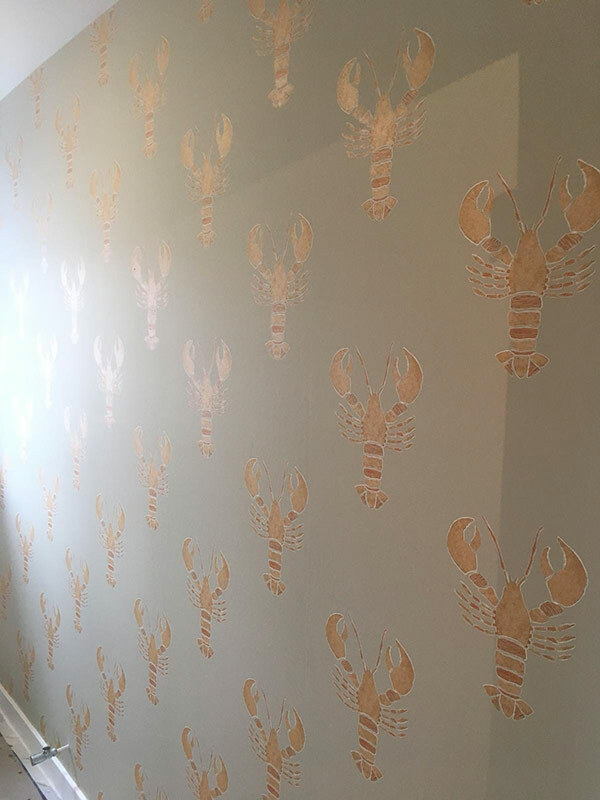 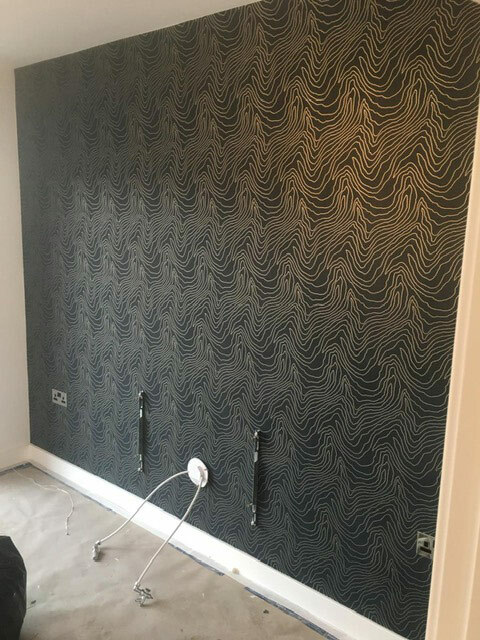 Working through Atkinson Builders, we have been involved in hanging a variety of wallpapers throughout the development properties. 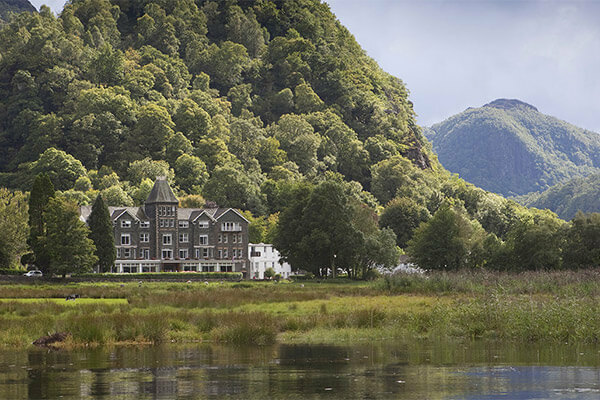 Lodore Falls Hotel, Borrowdale. 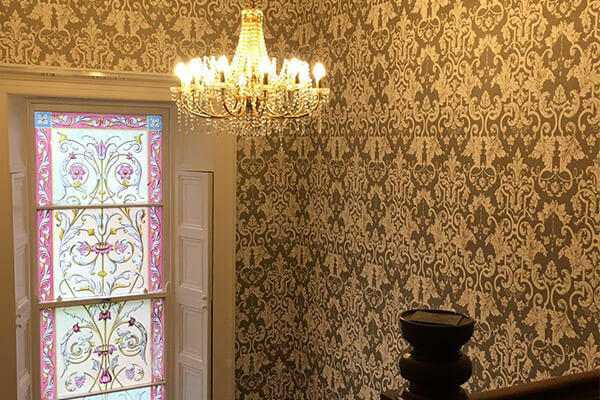 A full ground floor renovation completed spring 2017 in conjunction with Dream It interiors, based in Manchester. 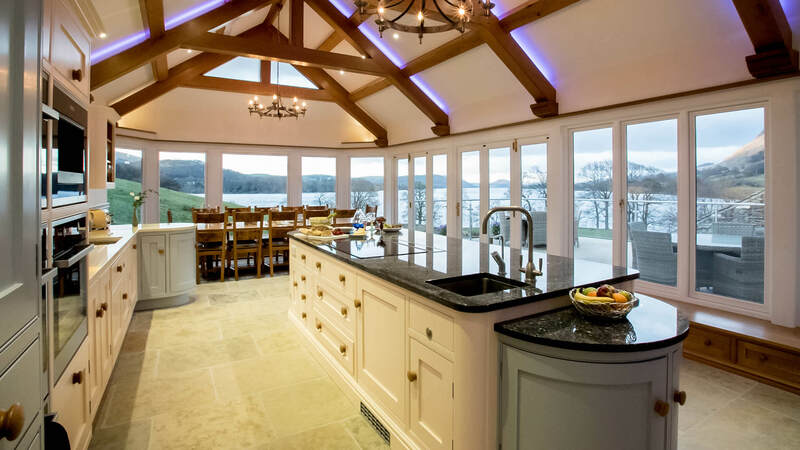 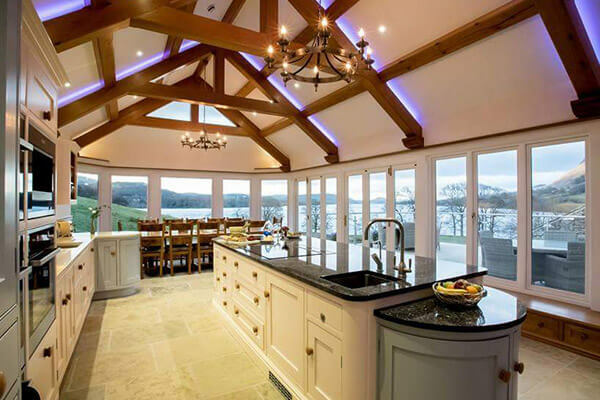 Recently completed kitchen decoration at the stunning luxury accommodation on the shores of Ullswater. 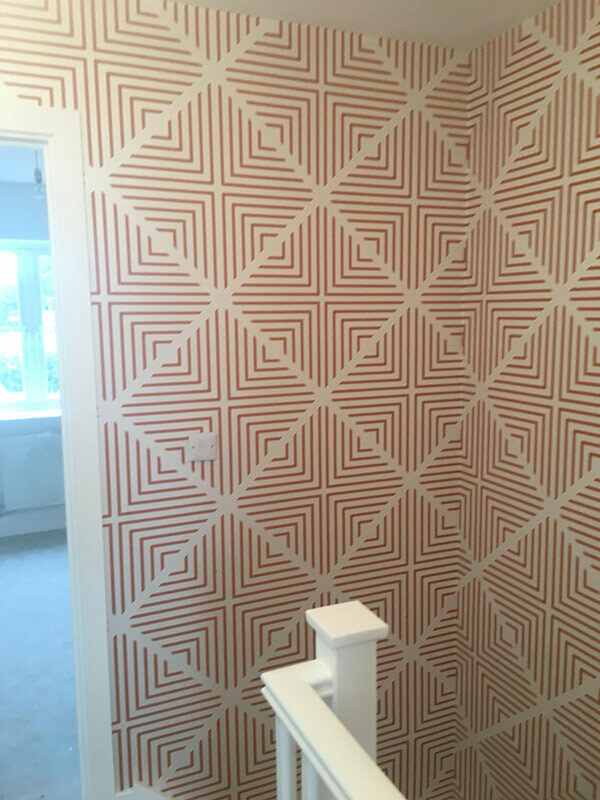 Internal and external decoration of a development of 55 two, three and four bedroom houses, with Atkinson’s Builders of Penrith. 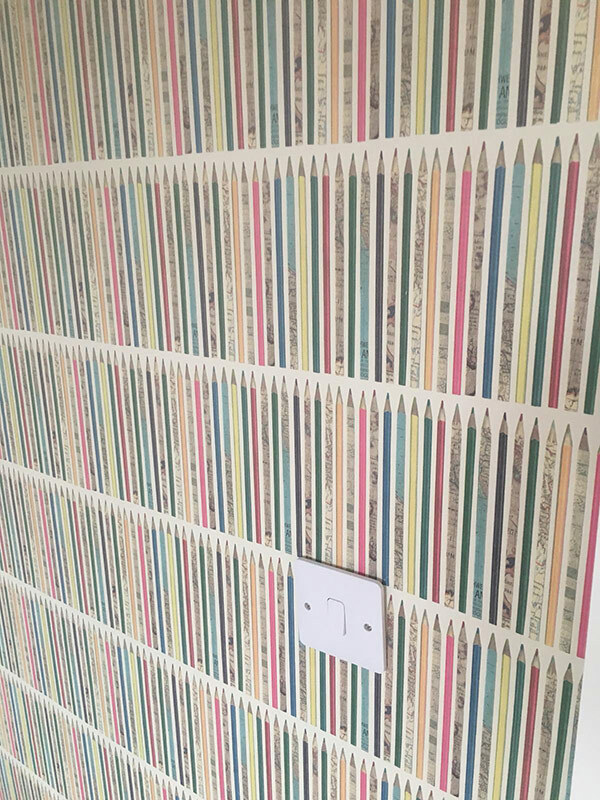 Completed 2017. 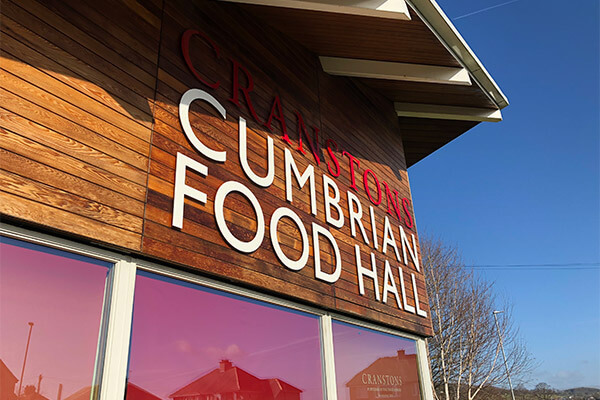 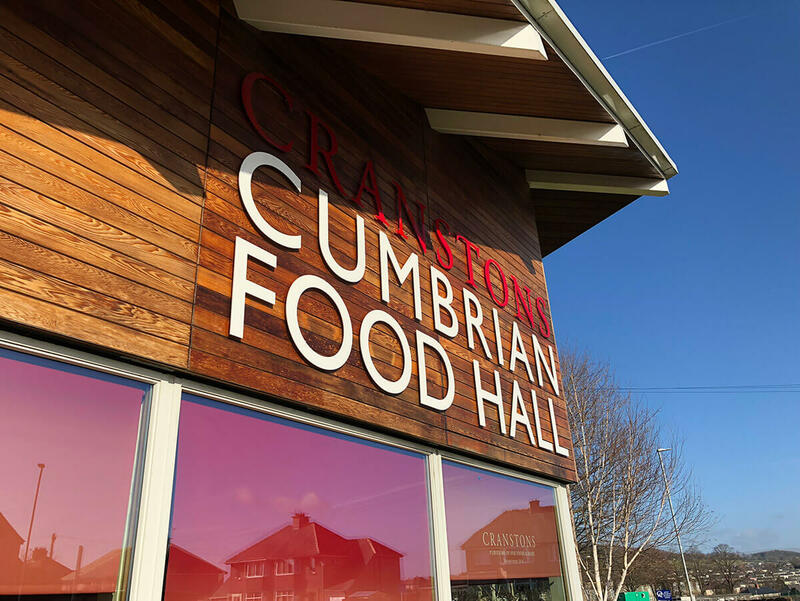 The External decoration of Cranstons involved sanding back the wooden cladding and applying a new finish coating system of external Osmi Oil. 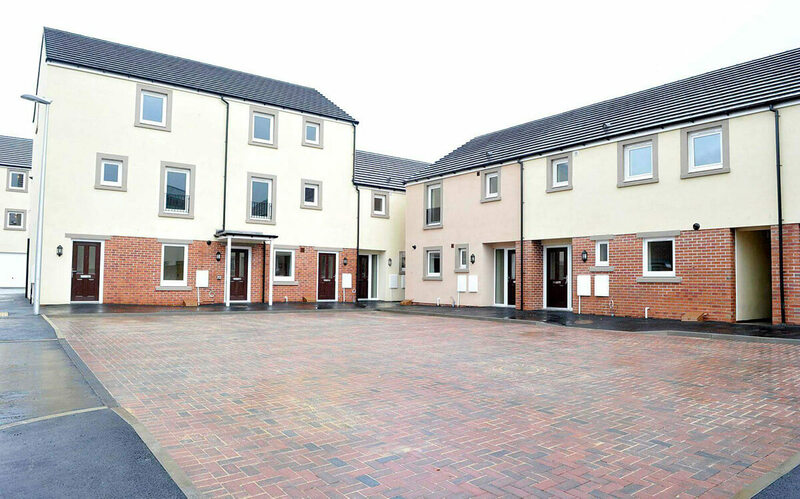 Ridley Court is a recently constructed residential development built by Atkinsons Builders of Penrith on behalf of Impact housing association. 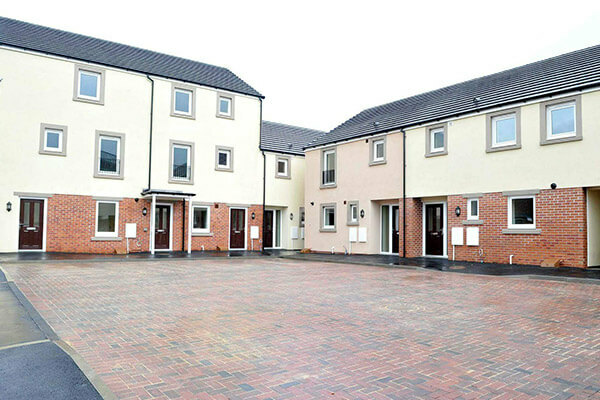 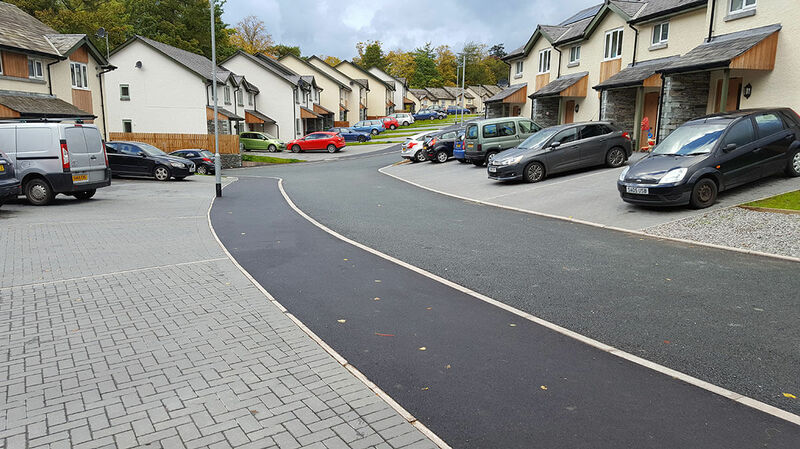 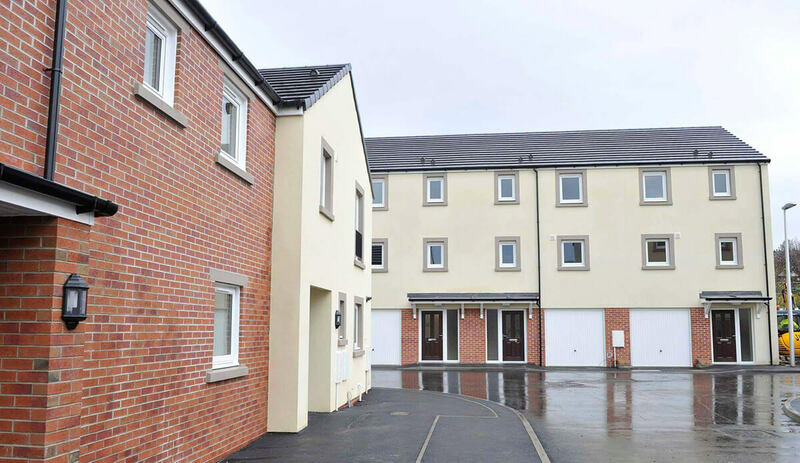 The site consists of 33 affordable houses and flats in Penrith town centre. 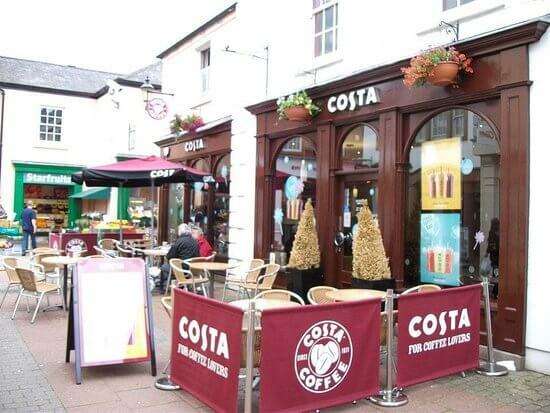 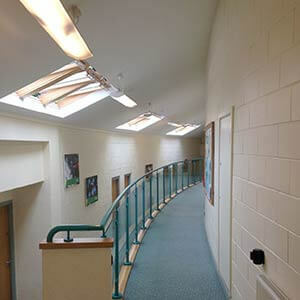 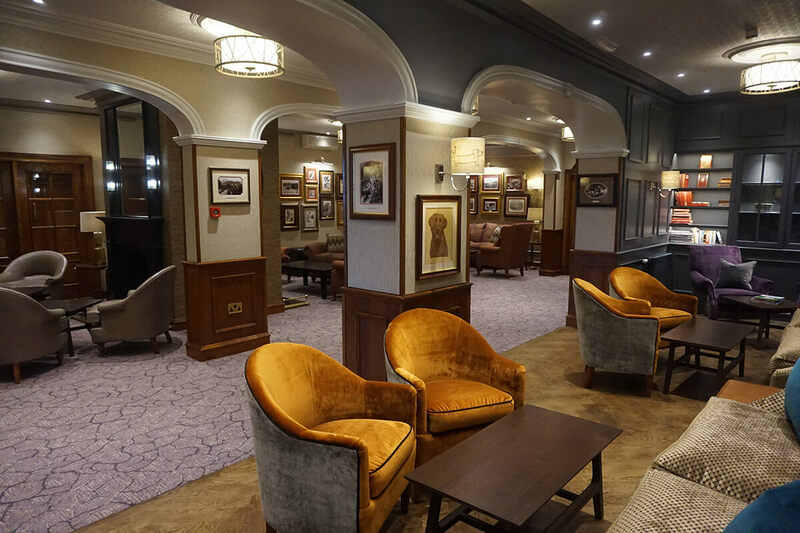 Sissons Decorators were responsible for all internal and external decorations on this large commercial project. 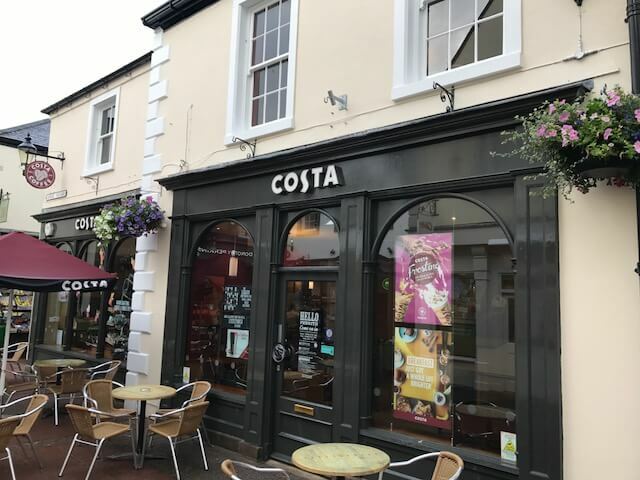 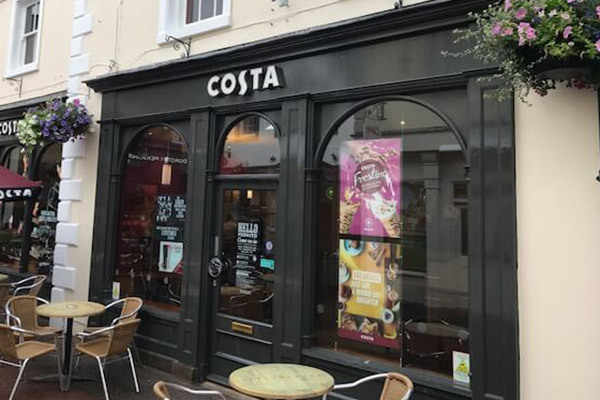 External decoration of Costas coffee Penrith, summer 2017. 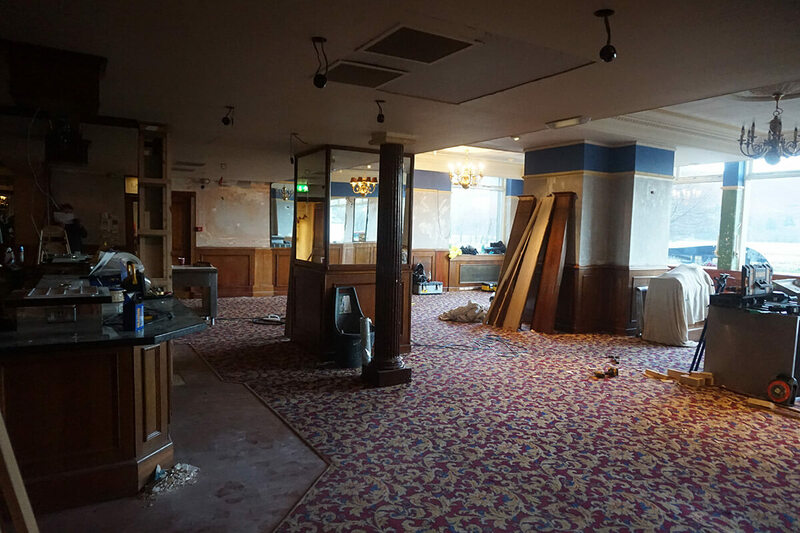 Images show before and after. 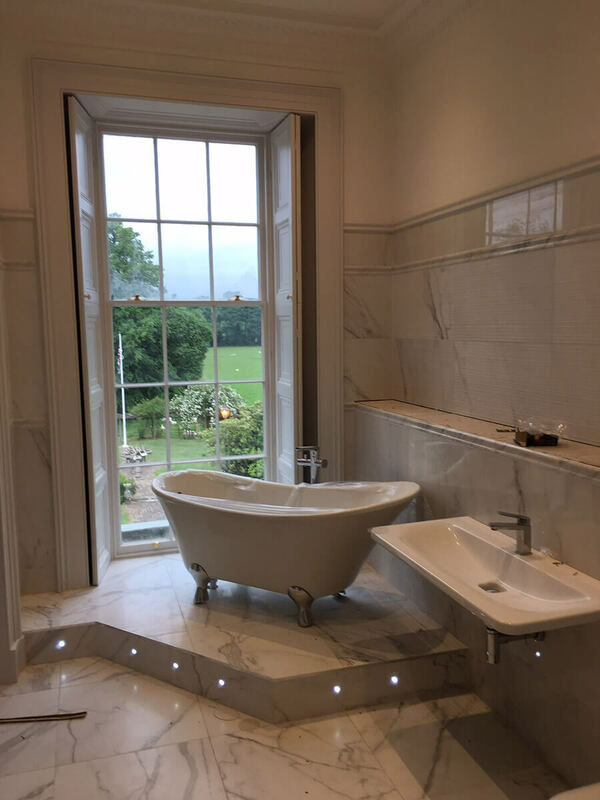 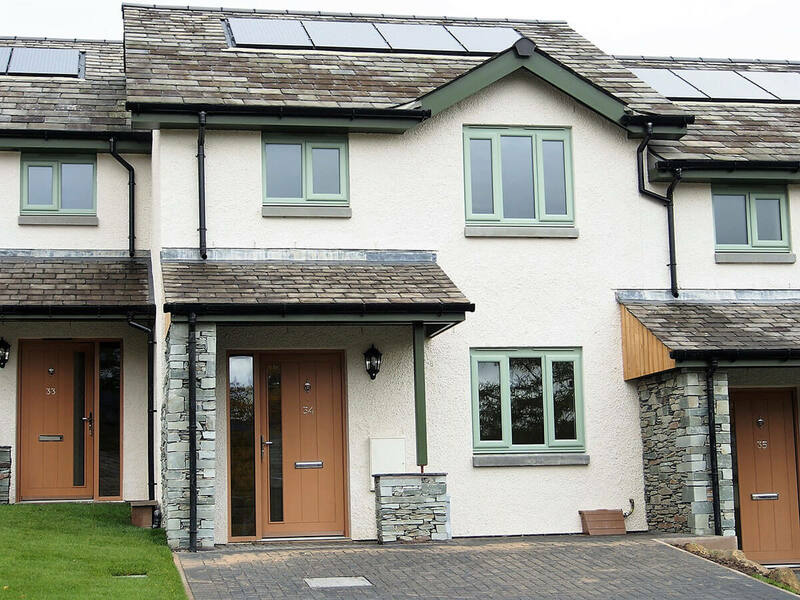 This private residence in Cockermouth was fully refurbished in the summer of 2017. 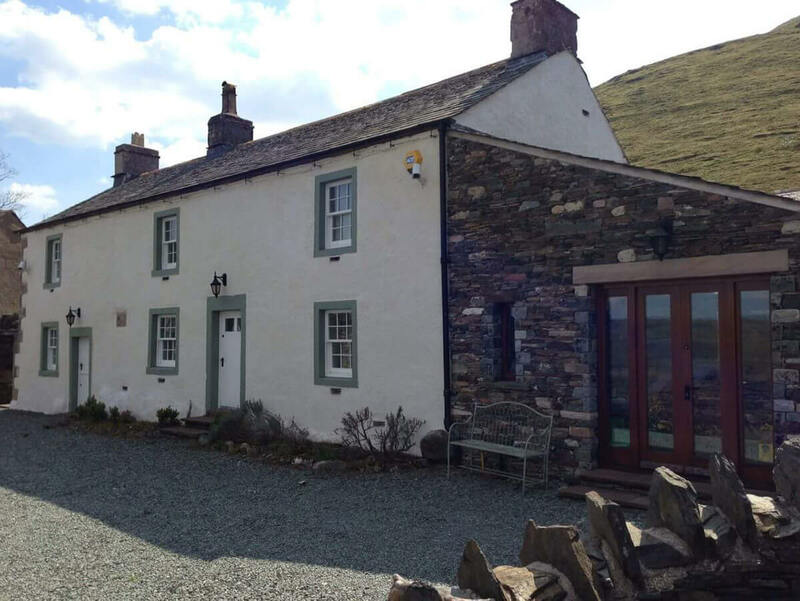 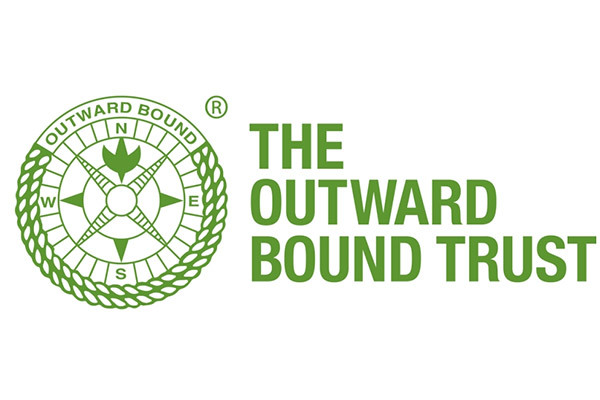 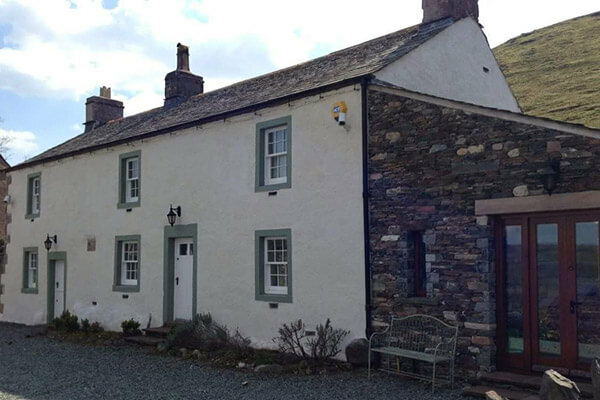 For over 10 years we are proud to have been involved with the trust, on their continual year round painting and maintenance program at Ullswater and Howtown. 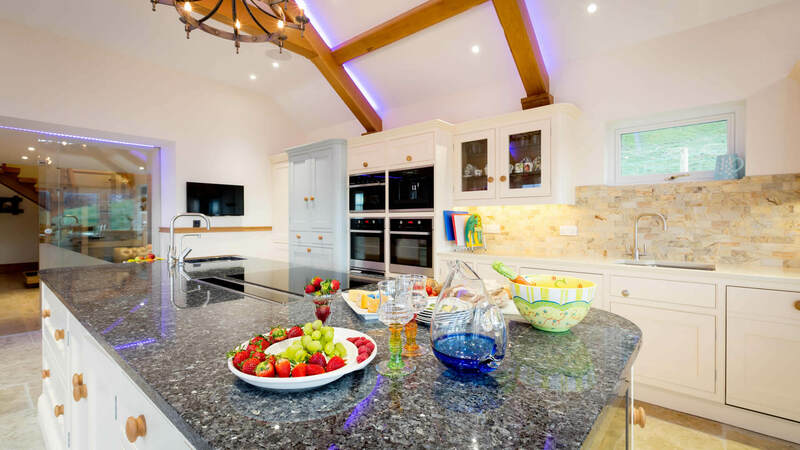 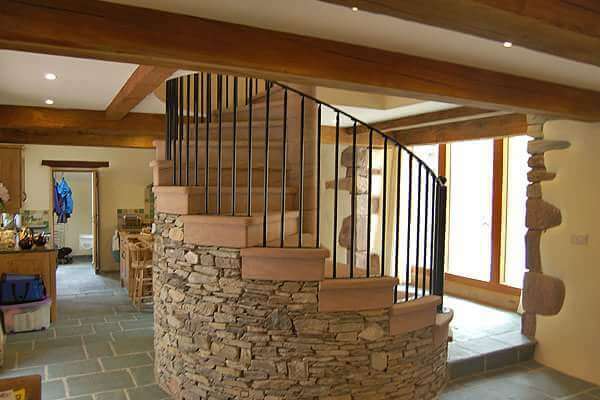 A complete renovation of a private residence in the Keswick area, a project of IJ Curry. 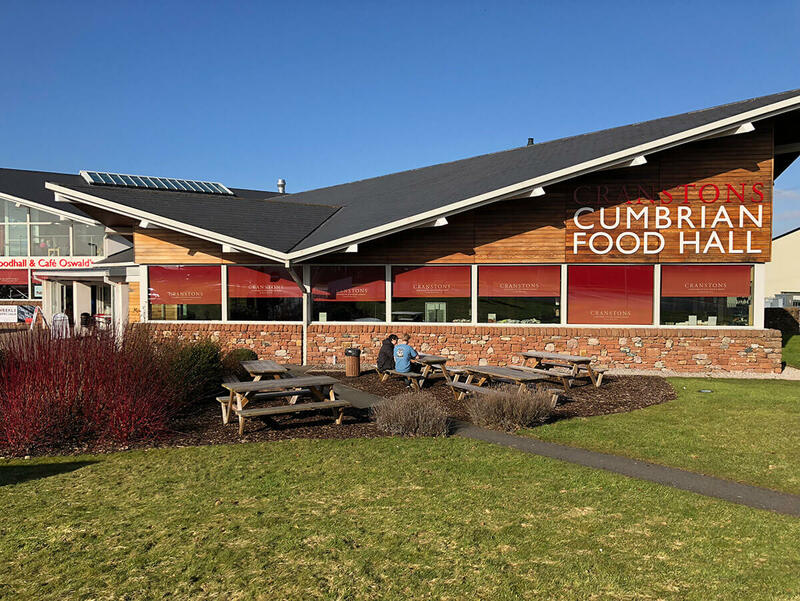 We are also a preferred supplier to the UK's leading short break leisure operator.